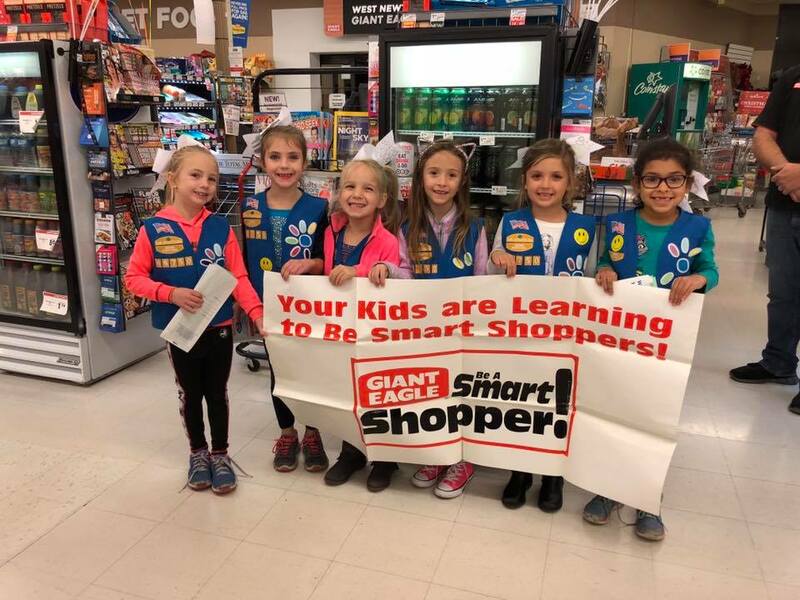 Giant Eagle - Be A Smart Shopper! 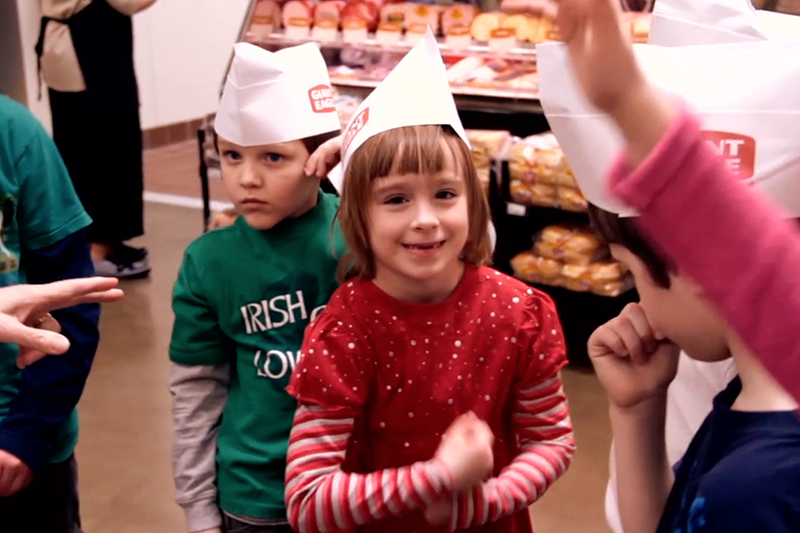 Visit your local Giant Eagle store for an interactive adventure! Part of being a smart shopper is making healthy choices. 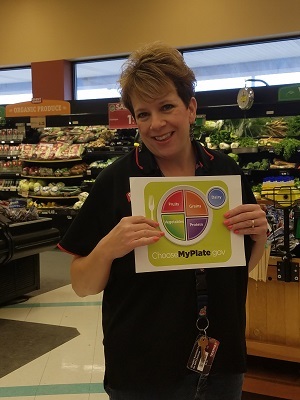 During this hands-on nutrition-based field trip, students practice healthy decision making with the help of MyPlate principles and nutrition facts. The Be A Smart Shopper! 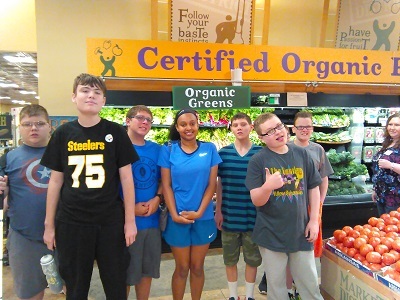 program opens the doors of your neighborhood Giant Eagle to teach valuable lessons on health and well-being. 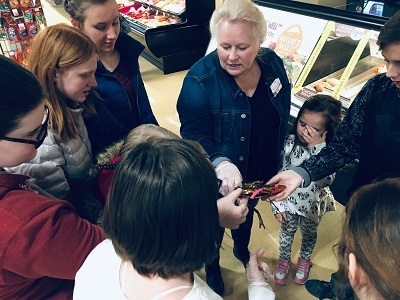 Expert dietitians and Field Trip Factory educators review the field trip content to ensure grade appropriateness, support of standards, and to create lasting memories long after the trip is over. Content includes building healthy habits, understanding portion size, making balanced meal choices and the benefits of staying active.
" The students were engaged during the whole trip and enjoyed all activities they participated in. 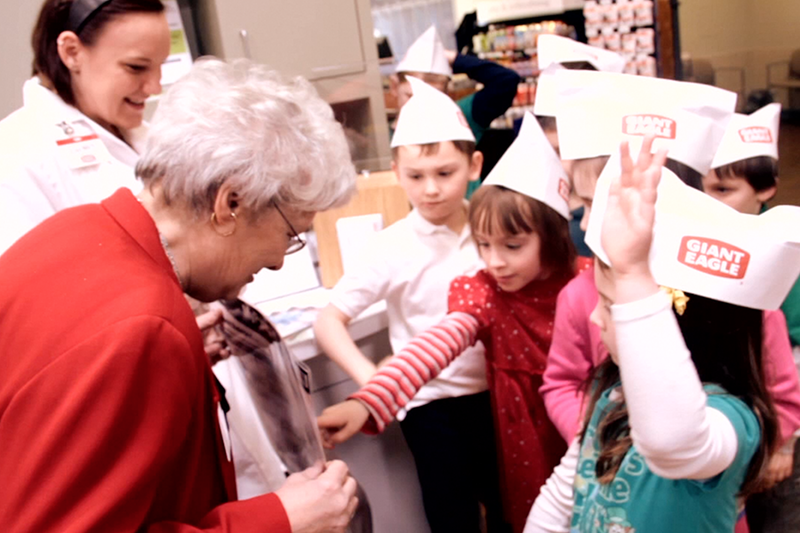 Great job Giant Eagle! " 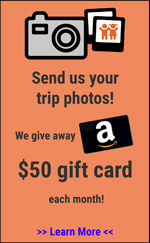 Get involved, Columbus! 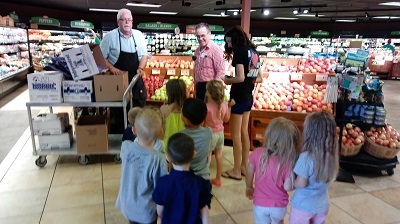 You can play a role in creating a better learning environment in local schools simply by doing your everyday shopping. 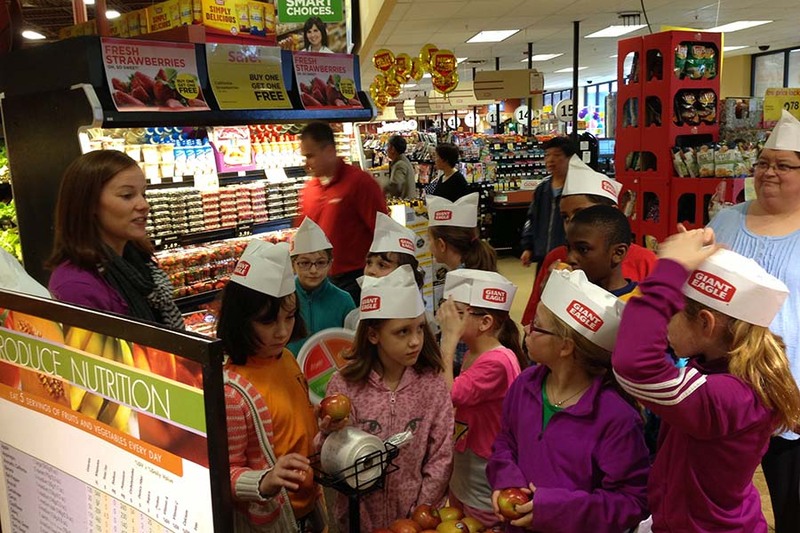 Giant Eagle's Apples for the Students program supports schools by supplying funds to improve educational technology; playground equipment; art, science and music supplies; and more. 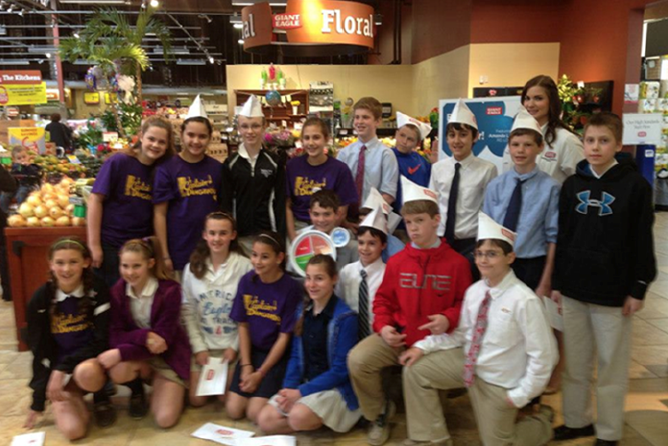 For $1, you can purchase a Little Shopper Treat Card for your child and do something great to help other kids in need. 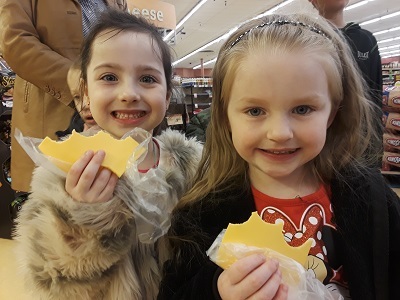 Each time the card is presented at your local Giant Eagle Bakery, Deli Counter, or when you visit our special Produce Stand, your child will get a free treat (one per visit) — and 100% of proceeds benefit local children's hospitals. 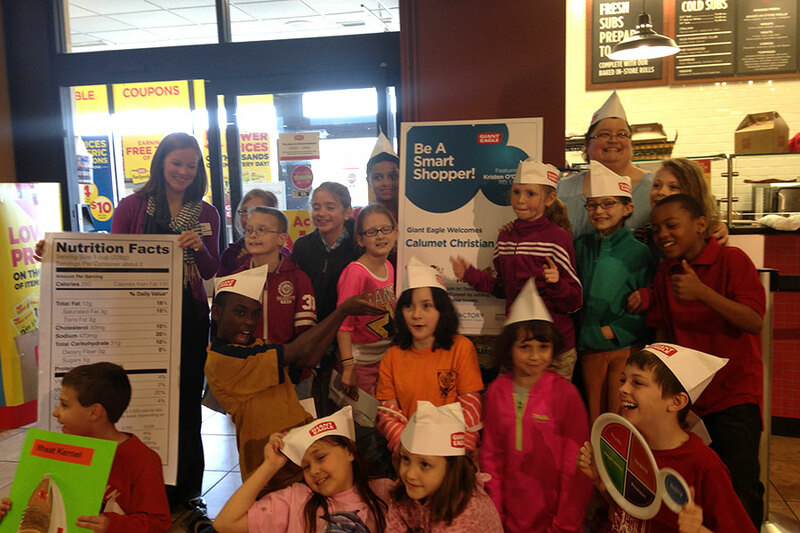 Giant Eagle is proud to sponsor Be A Smart Shopper! in all its stores in Pennsylvania, Ohio, Maryland, and West Virginia. Programs and initiatives supported include, but are not limited to, Apples for the Students, Labels for Education, Upromise, American Diabetes Association and the American Cancer Society’s Relay for Life. 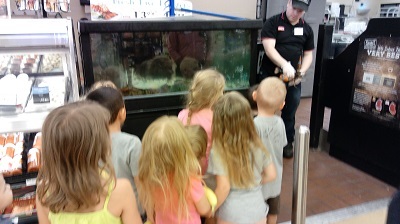 "The children had a wonderful time! Thank you for the lessons that you taught and for the wonderful hands-on experiences! The children wrote Thank you letters about their favorite part of the field trip and we are excited to get these to you! Thank you." 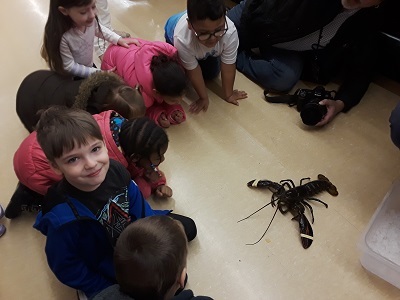 "The activities were age appropriate and so much fun. The children learned a lot and really enjoyed their experience. Giant Eagle does an amazing job. We appreciate their generosity, time and kindness." 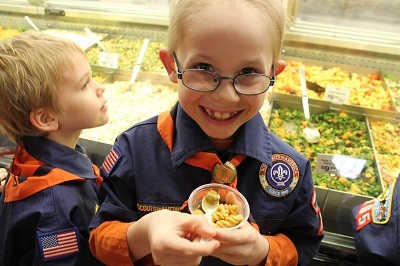 "Being able to see & touch a variety of foods was really great. 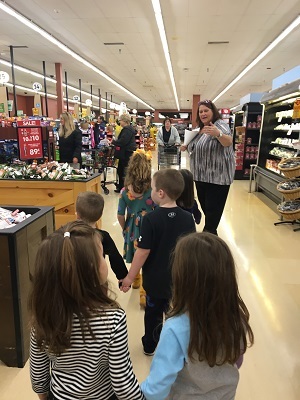 The students enjoyed learning about foods that they eat and it was great being at a store where they often shop with their parents. The students also enjoyed eating the special treats after our visit. Thank you!"